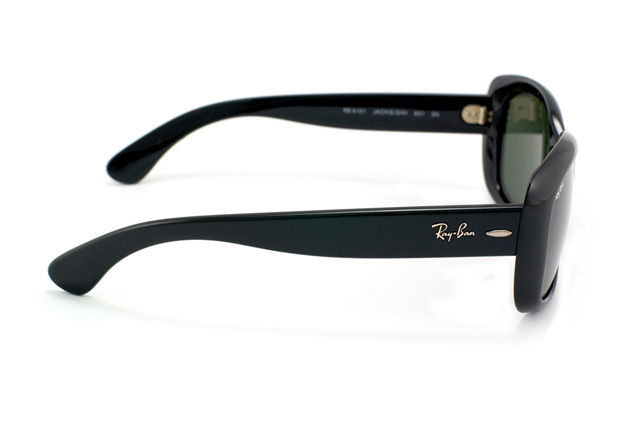 The Ray-Ban Jackie Ohh sunglasses are by no means simply another pair of conventional sunglasses. Rather, there is a whole story behind this particular model inspired by Jaqueline Onassis, the wife of American president John F. Kennedy and 1960s fashion icon. The Jackie Ohh sunglasses bring an attractive and elegant style back to life, punctuated by characteristics reminiscent of the 1960s. The frames are available in three different sizes: the smaller and not overbearing Jackie Ohh, the slightly larger, glamorous Jackie Ohh II and the elegant oversized Jackie Ohh III version. Refinement and luxury are key elements of this collection. The original Jackie Ohh I presents a classically glamorous frame, reminiscent of the 1950s, but with a cheeky cat-eye style tweak. This style is perfect for a lady like Jackie O - modest and reserved, yet elegant and feminine with an eye for appearances. 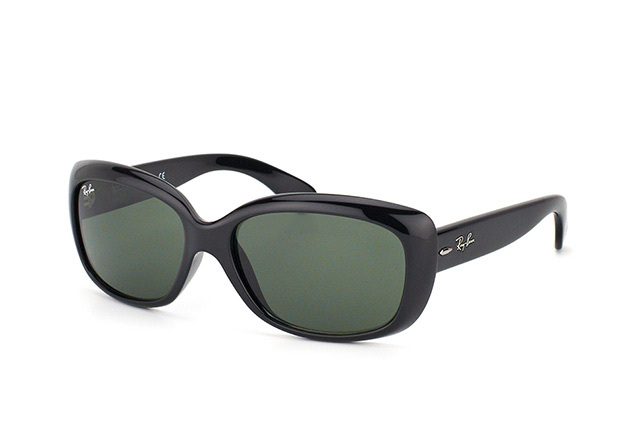 The Ray-Ban Jackie Ohh sunglasses pair elegance with a love of life and individuality. The Jackie Ohh II on the other hand has a wider frame, creating an especially feminine look with a touch of childish playfulness. These are available in a number of colour combinations at Mister Spex for that extra touch. The Jackie Ohh III model, with its thinner frame offset by oversized lenses are designed to reflect the theatrical and dramatic nature of this inspiring and determined lady. Jackie Kennedy brought beauty, intelligence and elegant style into the White House with her, becoming an idol for glamour and grace. 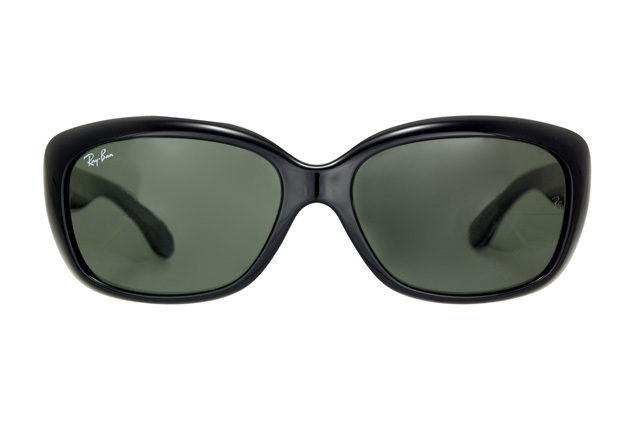 All three Ray-Ban Jackie Ohh sunglasses are available in the Mister Spex online shop, with the originals also offered with prescription lenses.